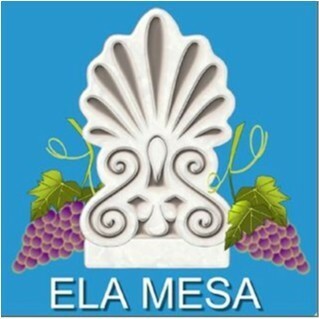 Ela Mesa joined our Mission to help provide access to “Clean Water for All by 2030”. This Mission was initiated by the United Nations. A big thank you to Ela Mesa’s team and customers for joining this extremely important mission on 25 August 2018. We are a Greek Mediterranean cafe restaurant with a modern flare. Ela Mesa has a traditional feel with a uniquely Greek ambiance. We are Fully licensed with a wide variety of Greek and Australian wine and beer. Come in and try our fresh seafood, traditionally cooked lamb or delicious Greek sweets or coffee. Yes, most of the menu is gluten free! Hope to see you soon..